The Constantine series for CW Seed will be airing with a special preview of Legends of Tomorrow Season 4 October 15 on The CW. 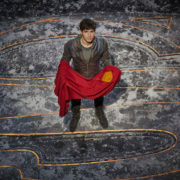 Krypton, Lucifer, Constantine, The 100, Black Lightning and more will be featured at the 2018 WonderCon in Anaheim, California. 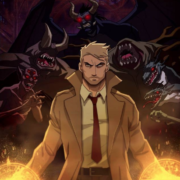 A preview clip for the upcoming Constantine CW Seed animated series was revealed at New York Comic Con. 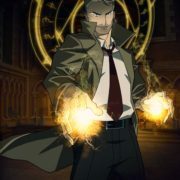 Matt Ryan will be reprising his role as John Constantine in a new animated series from CW Seed. 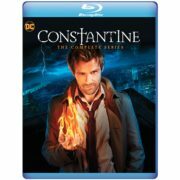 Confirmed: Constantine Is Coming To Blu-ray & DVD! Constantine will be available on Blu-ray and DVD on October 4. 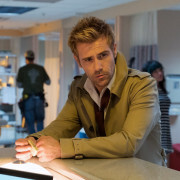 Matt Ryan Returns As John Constantine – Again! 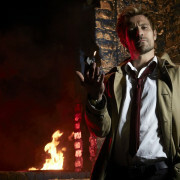 Matt Ryan will be playing the role of John Constantine once again. 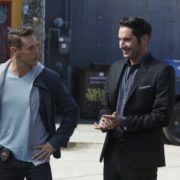 The CW Seed has added Constantine to their site to watch for free. 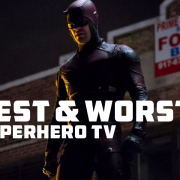 Ranking the worst to best in superhero TV for 2015.